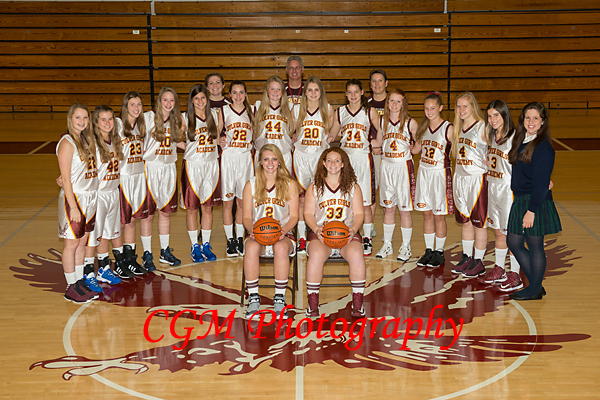 The 2013-2014 CGA Varsity Basketball team photos and the individual/buddies photos have been posted. 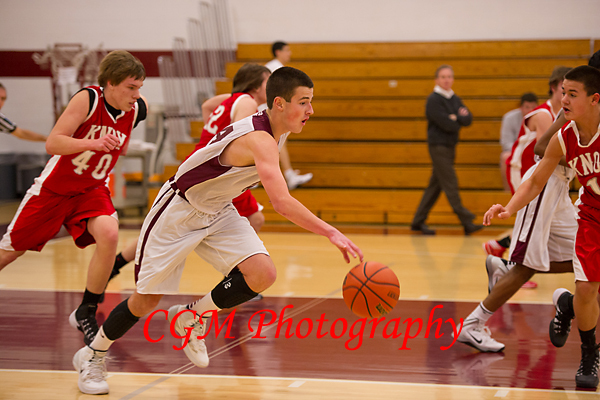 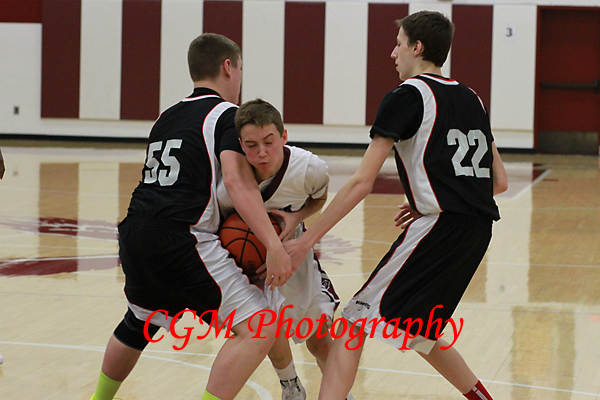 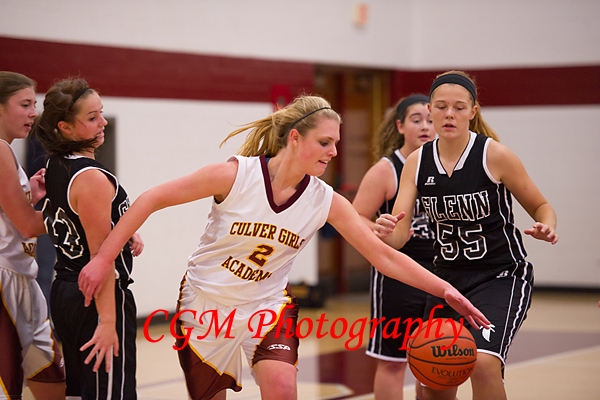 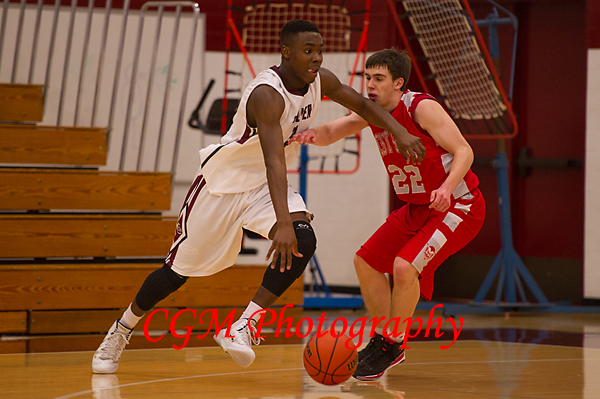 Please visit http://www.culverphotos.com/cga_v_bball to view this season’s photos. 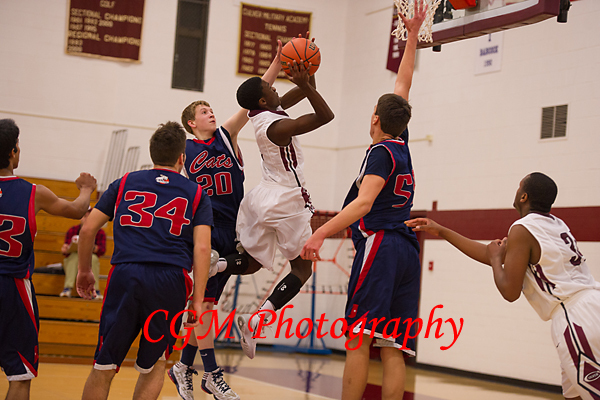 Yesterday’s CGA Varsity Basketball game was very exciting. 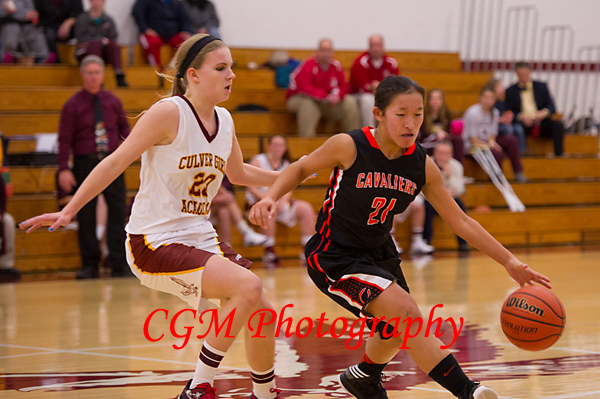 Not only did the girls play a great game, but there was a lot of other events that accompanied the game. 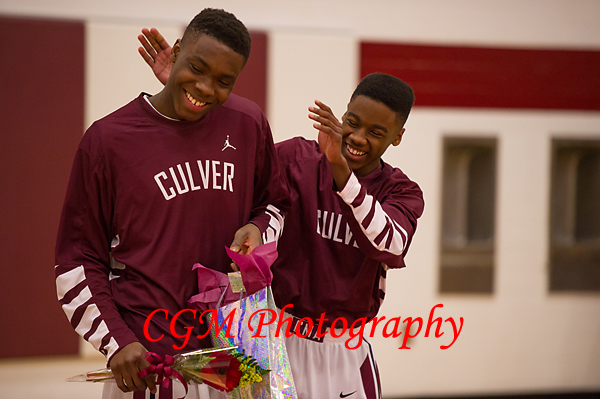 Before the game, the CGA seniors on the team had their senior ceremony where they are recognized with their parents. 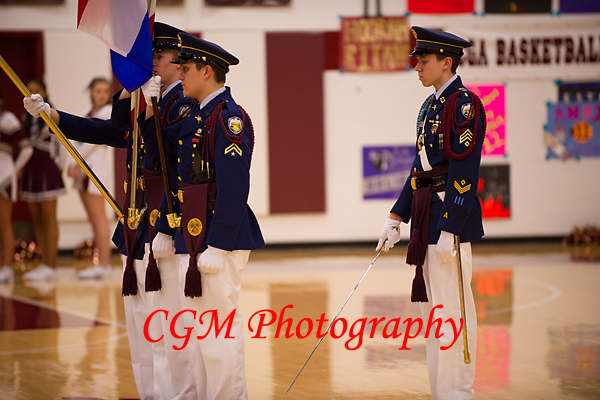 Also, before the game, the CMA Color Guard marched onto the court with the colors for the playing of the National Anthem. 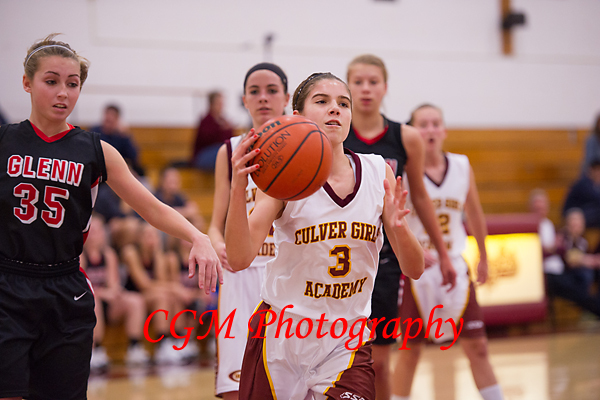 Lastly, the CGA Cheerleader were there cheering on the team.